When you want to debug a program but it has Detect Debug mechanism so we have to do to be able to continue? In this post, we will solve that problem. Now let’s go! 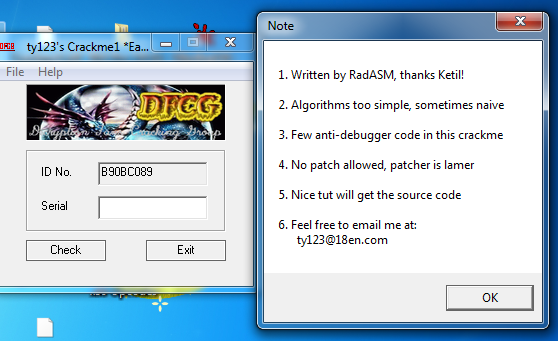 In this post, we will use crackme wirtten by RadASM. You can download it in here. 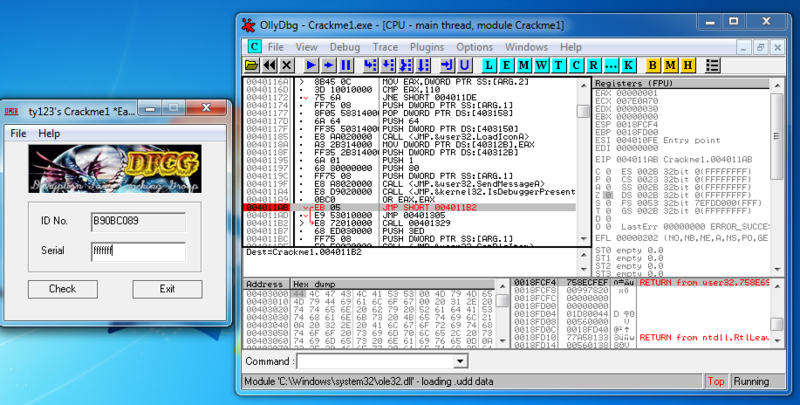 As you can see here, crackme not run and it ist terminate. 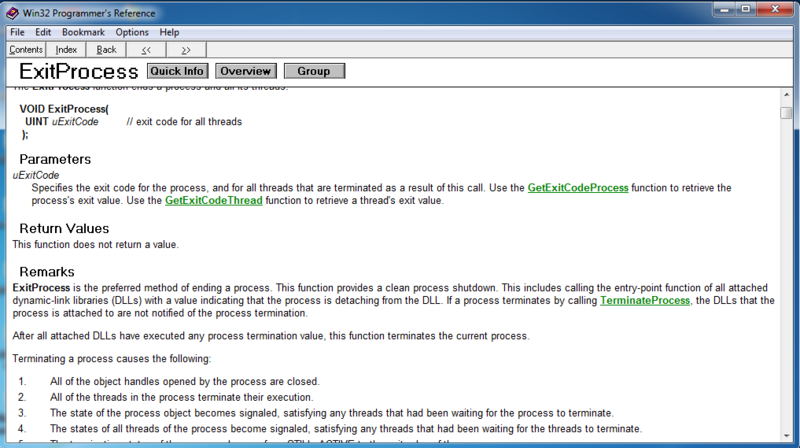 Now restart OllyDbg and find out why we are terminate. 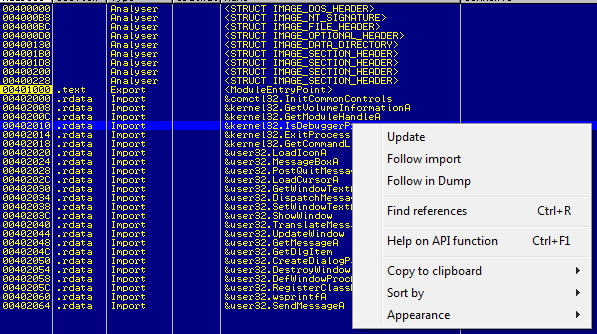 There is a very popular and commonly used method detect debugger is using the IsDebuggerPresent API, so we will focus on the suspect at this function. We will try searching the list of APIs that crackme uses. 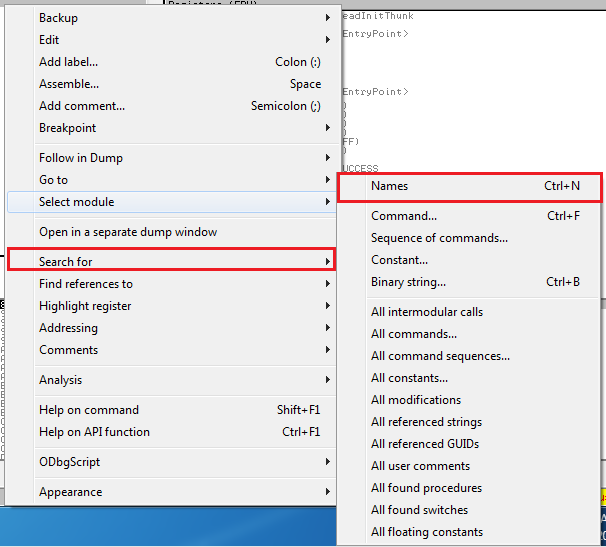 Right-click and choose Search for > Name(or use Ctrl+N). 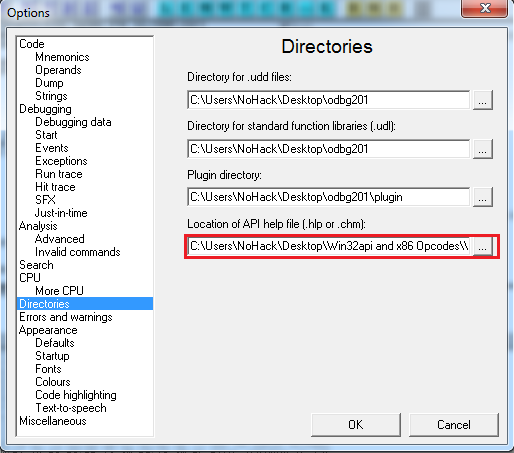 So we know where to place the call to the IsDebuggerPresent API. Proceed to place a BP at IsDebuggerPresent. Use Plugin CommandBar. 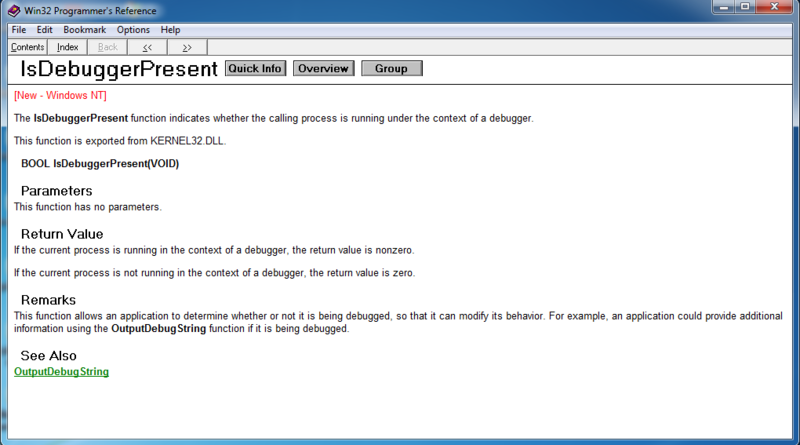 For more information on IsDebuggerPresent API, we will use the Microsoft® Win32® Programmer’s Reference library for reference. To view information about this API. 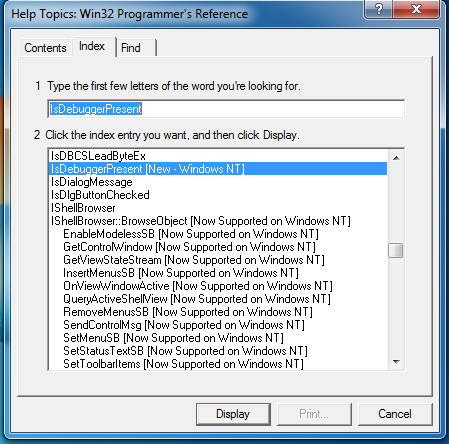 We will proceed with the installation by selecting the Win32.hlp file path. Right-click and select Help on API funtion. You can see that the contents of the EAX register have changed by looking at the registers window. 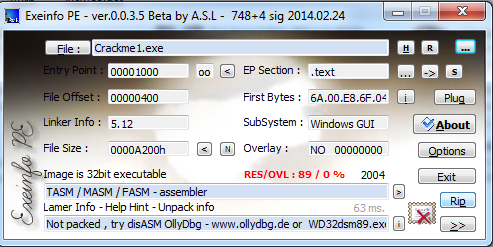 As result of EAX by 1, this crack has been confirmed to be debugged by the debugger. 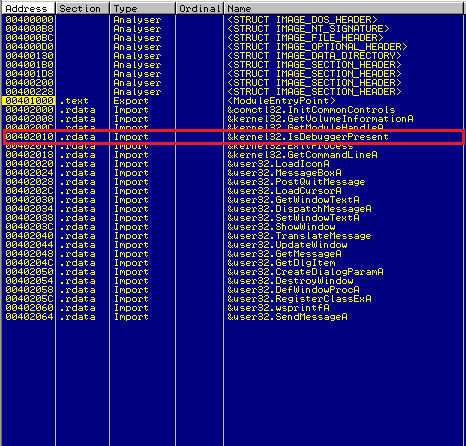 As we explained earlier, if you fix the EAX value by 0, the crack will be debugged and not teminated. I will try it. Change done. Press F9 to execute. 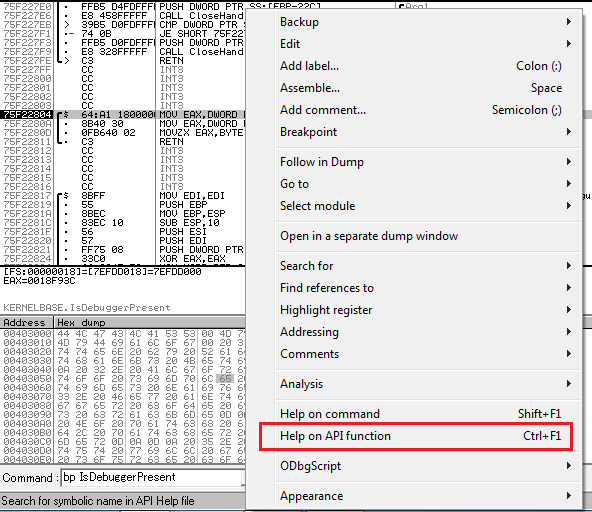 When the above JZ command is not executed, the JMP command below will be executed. 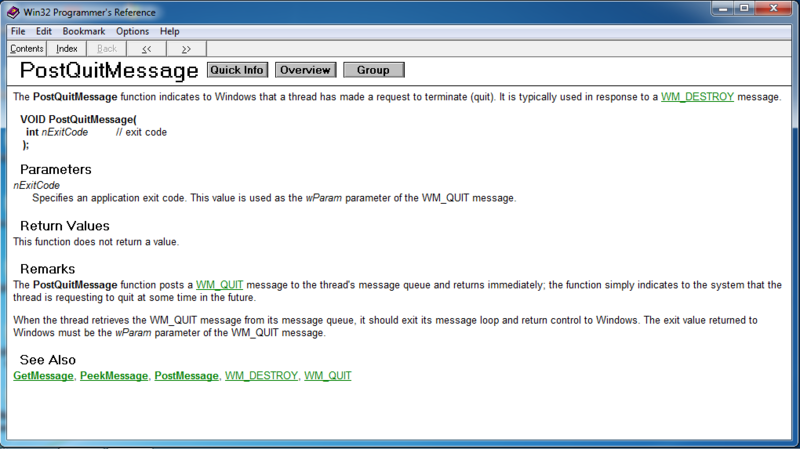 What is the PostQuitMessage function? We need more information about it. 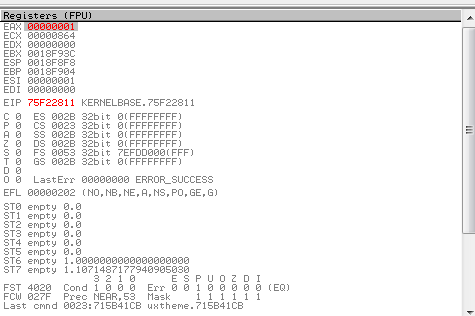 You can see the ExitProcess function called. If we continue, the program will terminate. That’s the problem. Do you understand? We will modify so that the JMP command is not executed. 1. 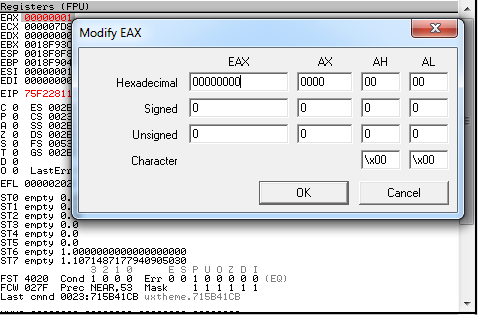 Edit the value of EAX to 0(we will have to do it every time debug). 2. Patch JZ into JMP(or JNZ) and save as new file(just do it once). There is an easier way than all that is to use the plugin to bypass. About the mechanism of operation of the plugin I will mention in another post. Thank you for read my post. Please leave your comments in the comments section so that the article gets better.